This year's Top Places to Work in Massachusetts feature by The Boston Globe grouped together a diverse array of local businesses; from home software company Annkissam to consultancy Acorio. 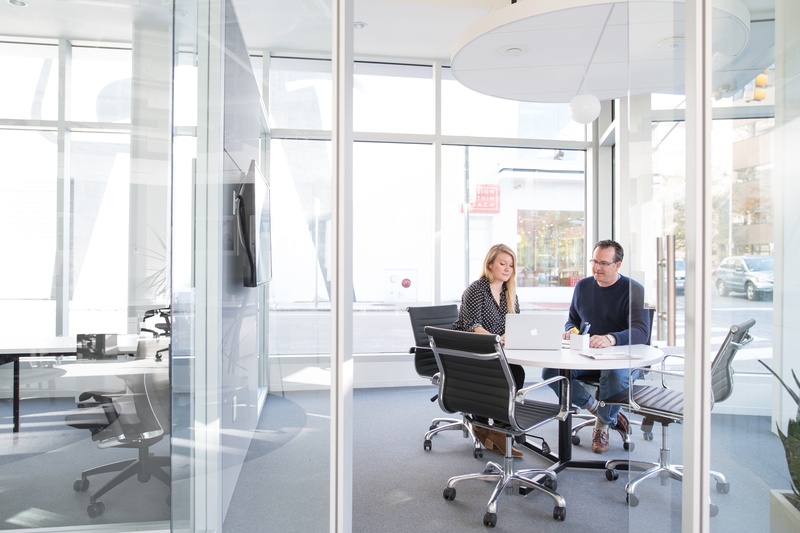 Topping the list of top large companies in Massachusetts is Compass - the rapidly expanding real estate company that thrives on change, embraces collaboration, and chases down every opportunity for growth. "We have an incredible culture that feels like a startup. People are excited about the fact that they're making a big change in a major industry," says Jeffrey Heighton, general manager of the company's Boston office. "The most successful candidates don't just sit back and answer questions during their interviews," Heighton says. "They take a proactive approach, pitching themselves to the hiring manager and creating a vision of exactly how they would contribute." In the kitchen at Compass's regional headquarters in Boston hangs a placadrd with improvements made to the company's software and the names of each employee who contributed the suggestion. "Our people are very invested in what we create," Heighton says. Sales manager Chris Thoman realized Compass was not the cutthroat environment he was used to shortly after joining the company as an agent. Working late one night, he heard three agents chatting about clients. As they talked, it became clear that each had a property listing that would be ideal for another's client. Phone calls were made and a three-way deal struck. "I watched $10 million in transactions happen just because three agents were willing to share with each other," Thoman says. Compass takes a tech-driven, personalized approach, combining a collaborative agent community, in-house creative agency, and the industry's most tenured leadership team. Since the company's launch in 2012, Compass has aimed to simplify the real estate process, one market at a time. 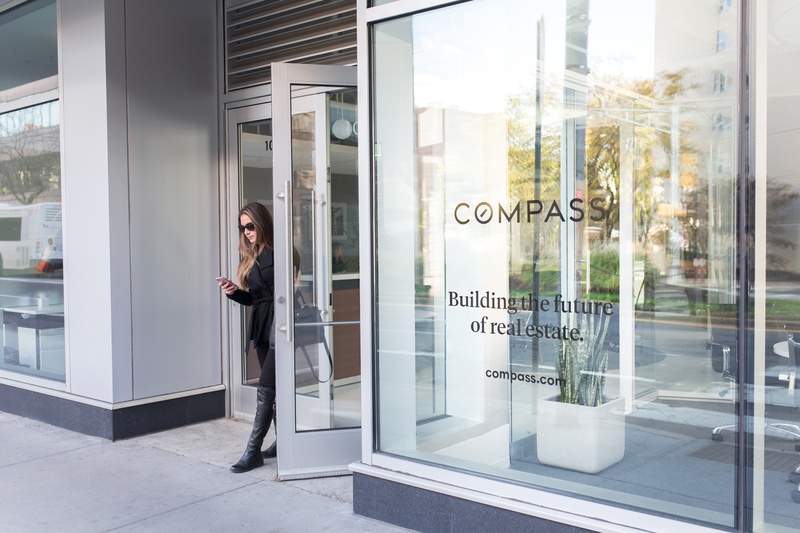 With 80+ offices across 14 regions, Compass is the country's fastest-growing, most innovative brokerage. In the energetic Boston residential real estate market, the lifeblood of great agents is their network of real estate professionals, buyers, sellers, developers and investors. This invaluable currency forms the basis of The Bushari Team culture, where we work tirelessly to leverage high-value networks that enable us to access opportunities for those who are in the loop and on the list. Our team is comprised of professionals who are knowledgeable market analysts, clear communicators, skilled negotiators, creative marketers and are fully dedicated to exceptional customer service. With unparalleled distinction in the Boston luxury real estate market, we offer the agility of a boutique firm, with agency level marketing and technology. Looking to buy or sell real estate? We welcome the opportunity to present an Uncommon marketing strategy for your property.